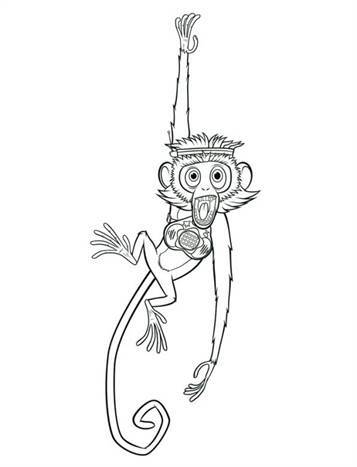 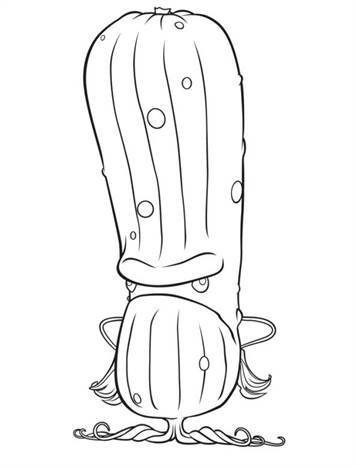 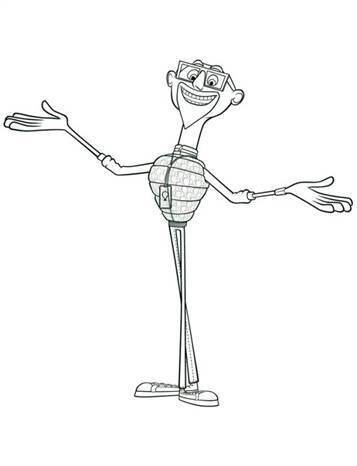 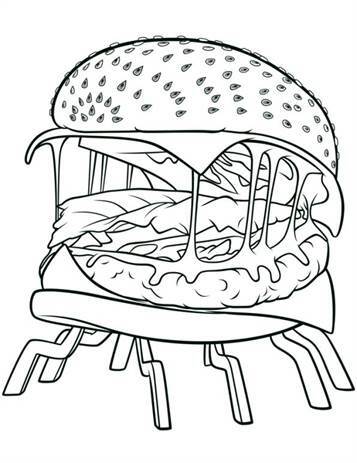 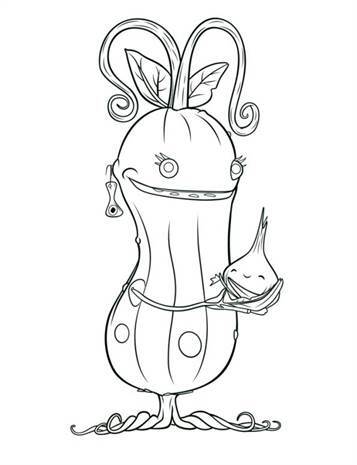 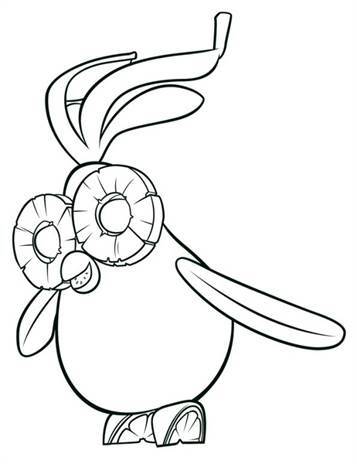 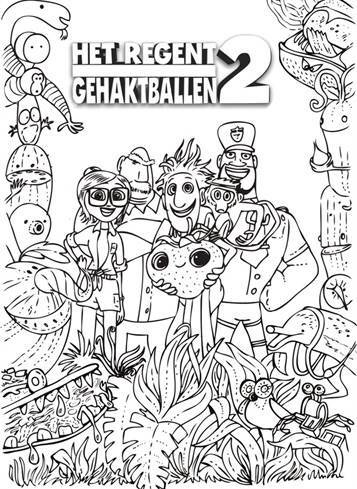 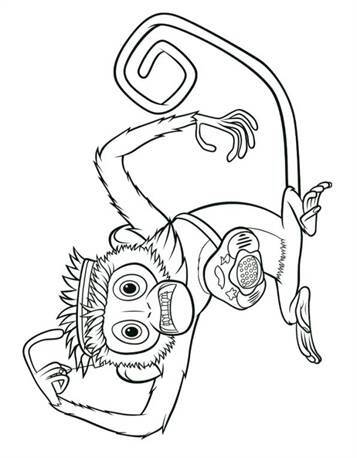 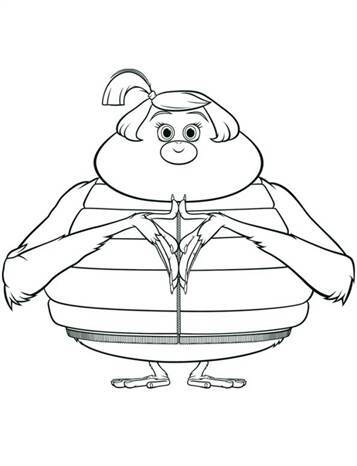 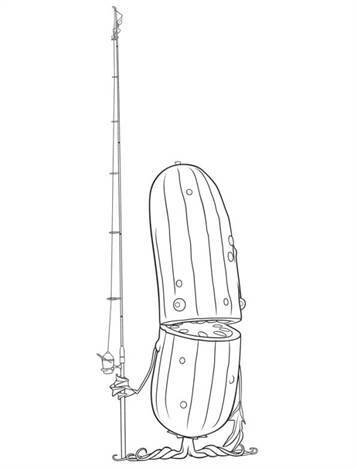 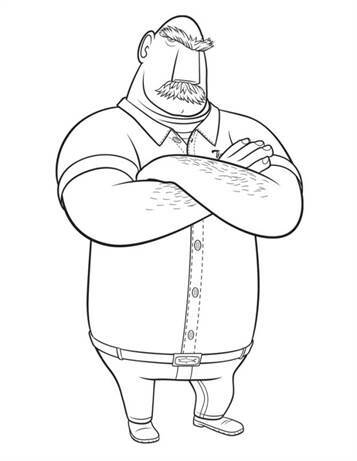 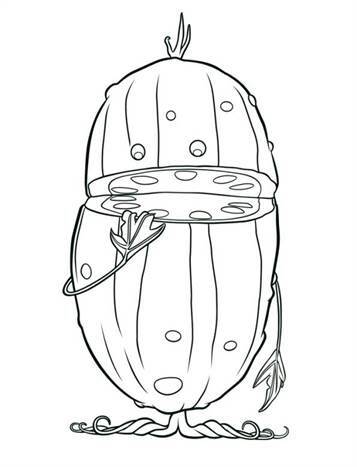 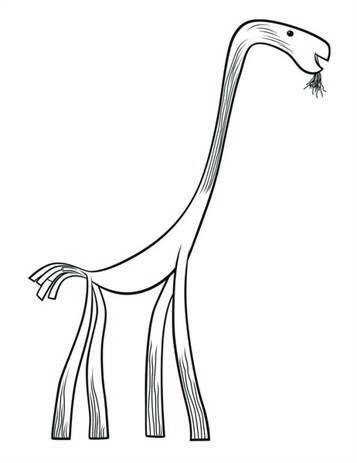 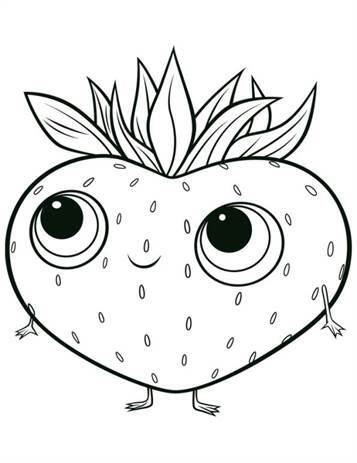 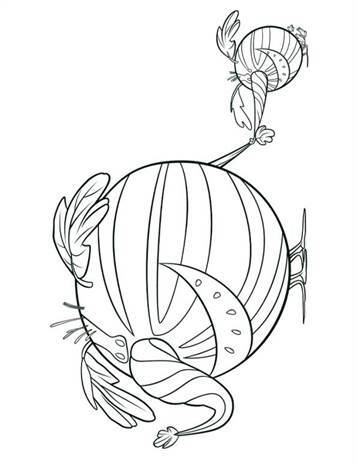 Coloring pages of Cloudy with a chance of meatballs 2. 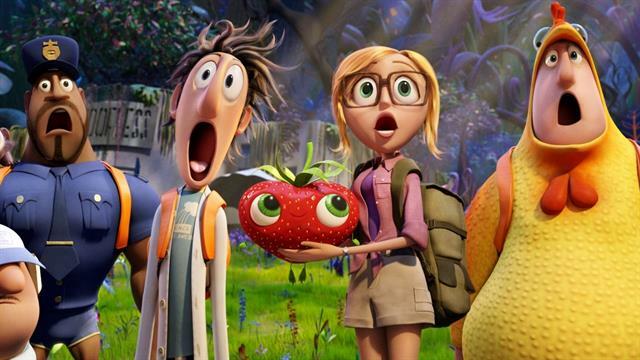 In the movieCloudy with a chance of meatballs 2, the genius inventor Flint discovers that his most infamous machine is still active and now wanted to make food animals such Flamango's, Mosquito Toast and Fishpansees. 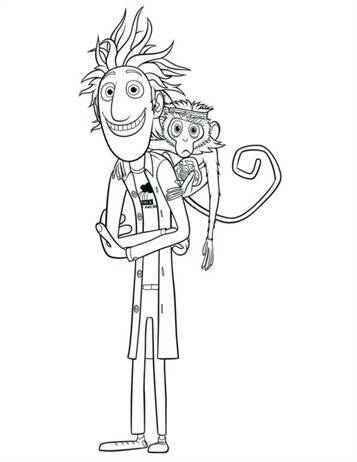 Flint and his friends go on a wonderful hazardous or dangerous delicious mission to save the world.